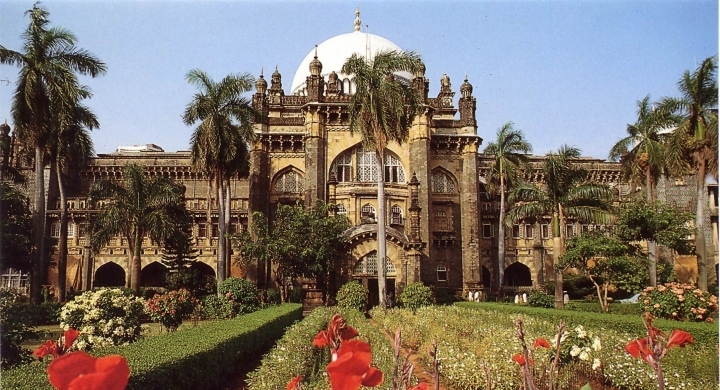 Enjoy the tour by visiting most populous city and capital city of the Indian state of Maharashtra Mumbai is the fourth most populous city in the world; The fabled Pink city Jaipur, The city of Handicraft Udaipur, The city of love and former capital of Hindustan Agra, The political capital of India, Delhi. Our services start on your arrival at Mumbai International airport. After your immigration procedures are complete and your baggage collection, you are greeted by our Tour Executive who will explain the travel plan in detail and present you with a welcome pack that includes all necessary documents such as your itinerary, air / train tickets and the service vouchers. Then you are escorted to your hotel and shall be assisted with check-in. After breakfast - proceed for a city tour for the full day. After breakfast - our tour executive will meet and assist you with check-out formalities. 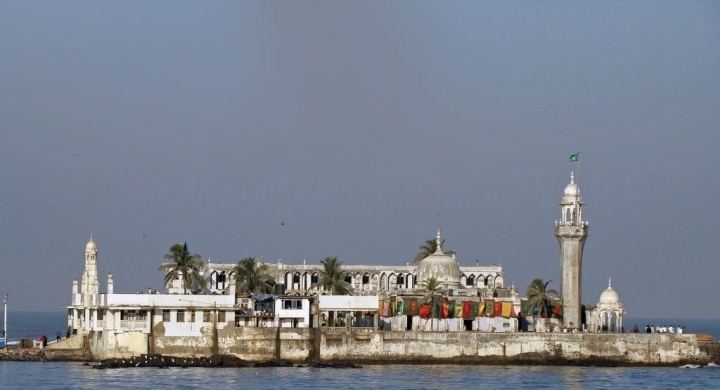 You will then be transferred to the airport in time to board a flight to Udaipur. Our tour executive will meet you at the Udaipur airport, transfer you to a hotel, and assist you with check-in formalities. 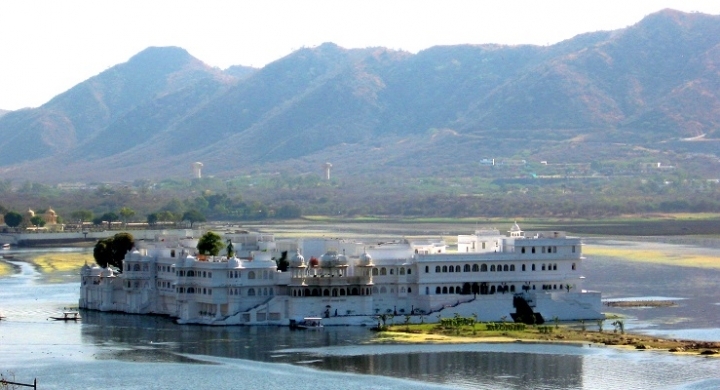 The tour will begin with visit to Lake Palace, one of the architectural marvels of Rajasthan, located peacefully on the banks of Lake Pichola. After breakfast - Our tour executive will assist you with check-out formalities. You will be driven from Udaipur to Jaipur. After breakfast - you will be met by our tour executive and assisted with checkout formalities. You will be driven from Jaipur to Agra by surface transport. Agra lies in the state of Uttar Pradesh, in North India, and this region is home to no less than three designated World Heritage Sites, also including the neighboring ghost city of Fatehpur Sikri and the red-sandstone Agra Fort. Early morning - You will witness one of the greatest sights of a lifetime - one of the “Seven Wonders of the World” the amazing Taj Mahal a UNESCO World Heritage Site at sunrise. The Taj Mahal is the epitome of Mughal art and one of the most famous buildings in the world. The world’s greatest monument dedicated to love was built by Emperor Shah Jahan in 1653 as a memorial to his queen Mumtaz Mahal.